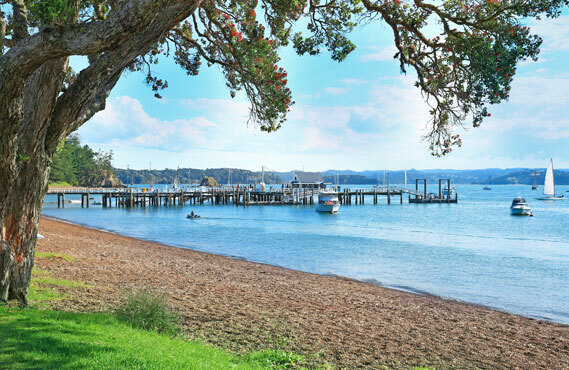 Paihia, Bay of Islands, New Zealand is the perfect base for a fun, relaxing holiday. Exploring beautiful Paihia and the Bay of Islands in one of our quality rental cars is the perfect way to tour around beaches, golf courses, cafes, vineyards, markets, historic sites and some world class scenery. 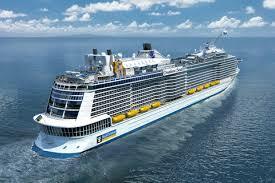 It is also an ideal way to see the Bay of Islands if you are visiting on a Cruise Ship. Paihia is one of the most popular tourist destinations in the Far North. It’s famous for its beautiful scenery, family friendly activities, shopping and restaurants. Only minutes from Paihia is Waitangi, where New Zealand’s most important document, The Treaty of Waitangi, was signed. 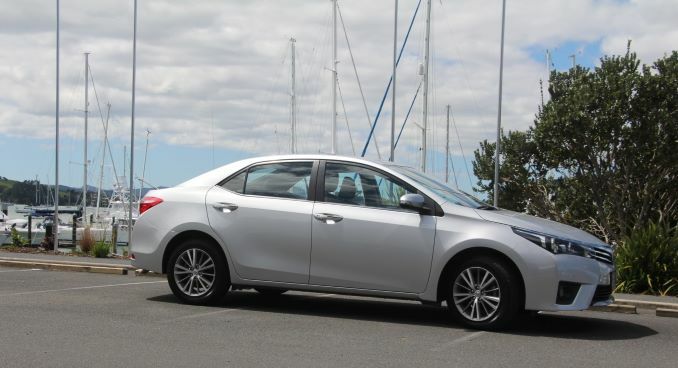 We have a base in Paihia to service your rental car needs. We also meet every Cruise Ship visiting the Bay of Islands from our base at Waitangi Wharf. We also have a base at Opua Marina to service the yachties and the Twin Coast Cycle Trail. 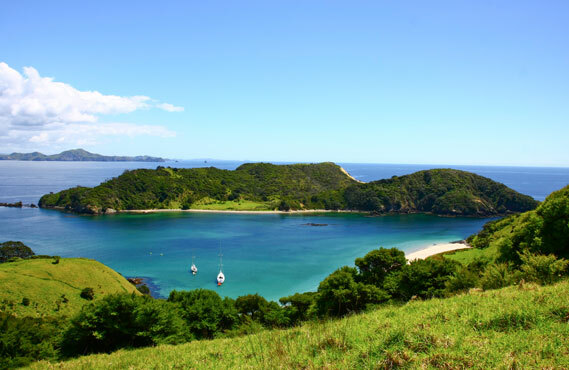 With four scheduled flights from Auckland Airport to the Bay of Islands Airport, Kerikeri (just 20 mins from Paihia) everyday, getting to the Bay of Islands is fast and easy. Simply book online or call us toll free and one of our vehicles will be ready for you on your arrival. It couldn’t be easier. Need a car rental during your stay? Cruise ships tender their passengers to Waitangi Wharf. We meet customers at Waitangi Wharf as you come off the tenders. You can also return your car to the same location at the end of the day. It can be difficult wh en very large ships like the Ovation of the Seas visit as there can be a lot of congestion. Please contact us and discuss these options if you are uncertain. From Australia we can be contacted on free phone 1-800 908 243. See the full list of Cruise Ships visiting the Bay of Islands in 2017/18 here. Check the latest Paihia weather forecast from MetService. We help our customers in other ways too! Perhaps you are arriving via a cruise ship? Our vehicles range from 4 to 12 seaters perfect for all groups and are waiting for you at the Waitangi Wharf (where you disembark). Perhaps you’re mooring your boat at the Bay of Islands Marina in Opua and need to hire a rental car for a few days? Call us toll free and we can deliver a vehicle to Opua – and you can have a stress-free holiday. See our Facebook reviews to give you an understanding of the level of service you can expect from us. Read our blog for great ideas on travel itineraries, activities, and for more information! From our base in Paihia we’re able to service your rental car needs. We have a wide range of vehicles including small, medium and large sedans, people movers and 12 seater vans.